It’s been in the works for over a year and Last week, Twitter rolled out its new feature that lets you post photos or live video with a simple swipe. Compared to platforms like Facebook and Snapchat, Twitter video sharing options have been a little limited. But this latest update makes going live to your followers super simple. All you need to do is swipe left from your timeline. The first time you use the feature, you’ll need to authorise access to your device’s media files - then away you go. You can capture photos and share them instantly or tap ‘Live’ to start a live stream to your followers. The feature doesn’t let you share content that’s already saved to your phone, but that can still be done when sending regular tweets. Apple is expected to release iOS 12.2 to iPhone users later this month. Mac and iOS developer, Guilherme Rambo delved into the beta version, released in January and found a few interesting features hidden away. In the latest version of Apple’s operating system, it looks like you’ll be able to check your device’s warranty status from the settings menu. While it’s certainly a handy feature, the additional benefit could be that users will be able to buy AppleCare straight from the phone’s system menu – rather than having to download the app. In February the Wall Street Journal reported that Apple and Goldman Sachs have teamed up to create a credit card which unlocks additional features in Apple’s Wallet app. According to the Wall Street Journal, the new Apple Pay card will use the Mastercard payment system. But Apple Wallet integration might just give the Apple Pay card the edge over its competitors. 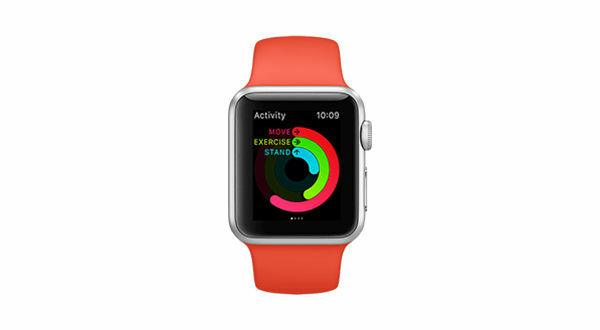 Apple is reportedly borrowing the visual cues from its fitness-tracking app, which display exercise targets. You’ll be able to set daily spend limits and see at a glance how close you are to your limit. It’ll also be able to learn your spending habits and alert you if you’ve spent more than usual on regular purchases. A patent reported by LetsGoDigital last week has revealed that Huawei may be planning on removing the front facing camera altogether. The patent is for a handset featuring a half-sized screen on the back of the phone which could be used for taking selfies with the main camera, rather than the front-facing one. 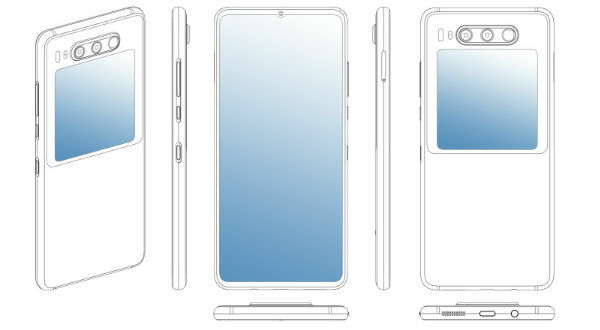 The main benefits would be that Huawei would be able to offer a fully edge to edge main screen, with no notches or pin-holes to spoil the view. On top of that, you’d get better quality selfies with more options. Most of us have left something in a cab at least once, more often than not, it’s whatever has managed to work its way out of your pocket. Check out the full list over at uber.com. So next time you grab an Uber, make sure you remember to take your salmon head with you.